What can I tell you about the day? We arrived in El Papayal at about 8:45 and received instructions on several jobs. Our group just started in and worked hard moving cinder blocks, cutting rebar, bending metal poles, cutting wire and digging trenches. They worked hand and in hand with the community and got to know them as they worked! A small group invited all the kids into a classroom to decorate journals. 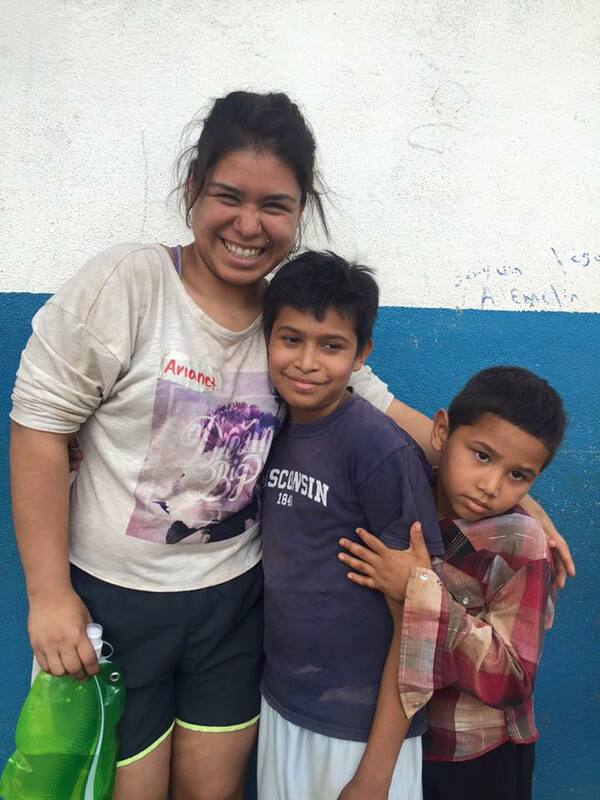 The children of El Papayal loved decorating their journals and filling them with stickers and drawings. 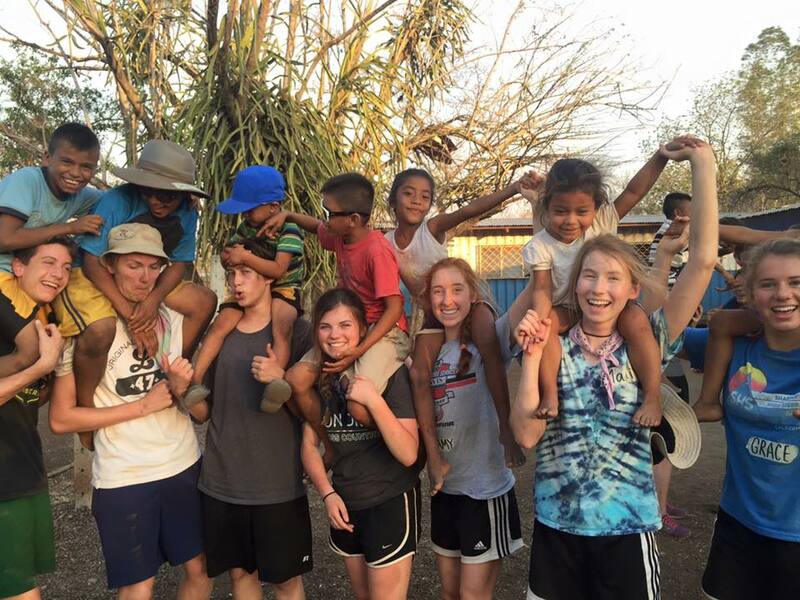 It’s amazing to see a community who had never seen a group gringos before embrace our group the way they have! They have welcomed us into their homes and hearts! In the afternoon, we spent two hours in a cultural exchange activity in which we answered questions about our community and the adults (and young adults) from El Papayal shared about their community. It was an eye opening experience for both the “Nicas” and the “gringos”. 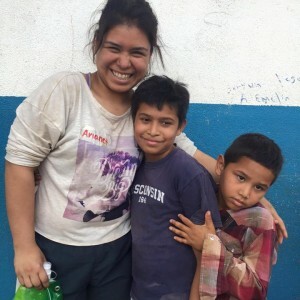 Before we came back to El Mundo de Fe, most of our kids picked up one of the children from the community onto their shoulders and became the “caballitos” for the little cowboys and cowgirls. They were racing around the school, everyone screaming and yelling! It was amazing to watch the 100% pure joy in action! Adults just stood around in awe with smiles from ear to ear! The best part of this was when Henry picked up Javier (a developmentally delayed 18 year old who still attends first grade at the school). Javier had gone home at lunch to clean up for our afternoon visit. Watching the profound joy, love and happiness on his face and the faces of the entire community made the trip worth all the effort in just that moment! What an amazing gift to be a part of all of this! So here it it 9:30 and all of our kids are hanging out singing songs while Rocky plays her ukulele! It is so sweet!